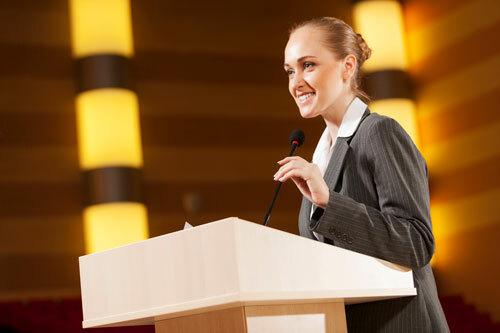 Do you have an upcoming business presentation that you are dreading? Does just the thought of speaking in public make your legs buckle? 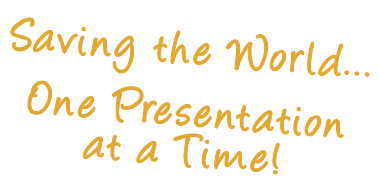 Do you need some help in how to properly prepare, create, and deliver an effective and compelling presentation? Would you like to include some humor in your presentations? That’s a lot of questions! If you answered “yes” to any of them — Don can help! Contact him today to discuss in-person or online one-on-one speaker coaching. 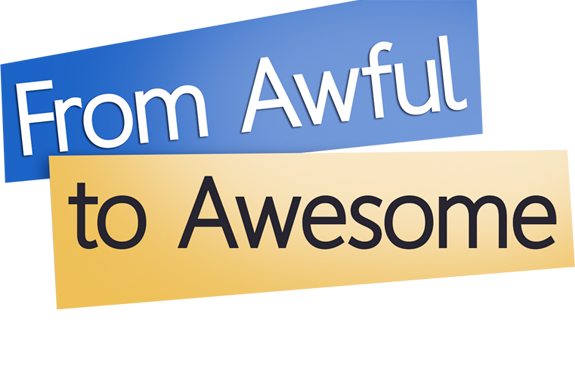 Let’s make that next presentation an AWESOME one! Contact Don to Learn More!